Energy drinks are very popular today. There are literally hundreds of them available at your grocery store shelves. However, the majority are artificial or manufactured and contain lots of added sugar, caffeine and other ingredients. Most folks would consider coffee the ultimate, natural energy drink, and it can be to some extent. There is an energy drink that is superior to coffee that is all natural and better for you. It’s tea. Green tea, in particular, is great. Folks have known about its health benefits for years. It’s best known for increasing attention while keeping you calm and attentive. 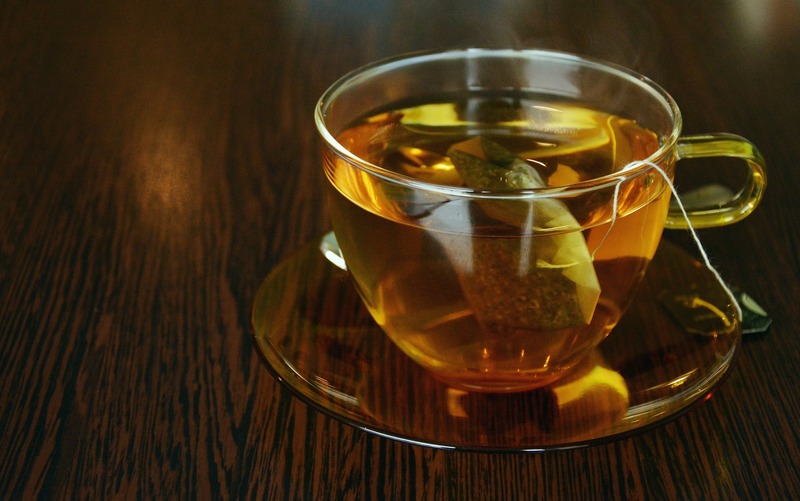 There are two key ingredients in green tea that make it healthy. They are EGCG (epigallocatechin gallate) and l-theanine. EGCG aids in learning, memory and mood; can reduce anxiety and stress; can improve alertness and focus. L-theanine helps memory, learning and can improve one’s mood; can reduce physiological and psychological stress and simply help in relaxation. It’s also beneficial for major health concerns, including cancer, diabetes, inflammation, heart disease, obesity and Alzheimer’s. There is one specific version of green tea that is amazing called Macha Green Tea. Used in traditional Japanese tea ceremonies, this version is made by drying and grounding up the tea leaves into a powder, so one is actually consuming the entire leaf. It’s an antioxidant juggernaut containing 137 times more EGCG than regular green teas. If you don’t want to make tea with it, the powder can easily be added to sauces, soups, lattes and smoothies. Another great tea is Yerba Mate, a traditional South American tea made from a member of the holly plant family. It is said to be an elixir of life containing tons of nutrients and vitamins and 100 times more antioxidants and polyphones than artificial energy drinks. Although it contains a little more caffeine than other teas, it has less than coffee. Consumer reports say it increases mental energy, clarity and focus. In fact, it is said to offer “the strength of coffee, the health benefits of tea and the euphoria of chocolate” all in one drink. Finally, turmeric tea is a tea that has no caffeine and is good too. According to experts, it increases blood flow to the brain almost like physical exercise; raises levels of serotonin and dopamine, neurotransmitters essential for happiness and productivity; and an excellent natural antidepressant that’s more potent than Prozac. The next time you’re looking for a natural drink, pass on the coffee and give one of these teas a go. You may find that one works better for you, so try them and see which suits your needs.